This is our wee fake Christmas tree. You may notice that it looks somewhat similar to, but significantly smaller than, our previous fake Christmas tree. This is due to our interest in not boarding the kitties for the holiday season. Last year, it was all to clear that putting up our tree would be an exercise in frustration. We envisioned kitties chewing on the tree limbs and batting around the adorable woodland animal ornaments. We'd been holding out hope that somehow they would have settled down in time for Christmas, but they didn't, and thus: no tree. Christmas just isn't as fun without a tree. So this year, we got prepared. First, we moved our five-foot tall skinny bookcase into a good spot, without any kitty accessways onto it. Then, we purchased a teeny tiny mini tree at the Macy's pre-season holiday sale. We put up our tree immediately following Thanksgiving. The results are seen here. Given our limited space, we couldn't use our previous santa claus tree topper (it would have dwarfed this little tree.) 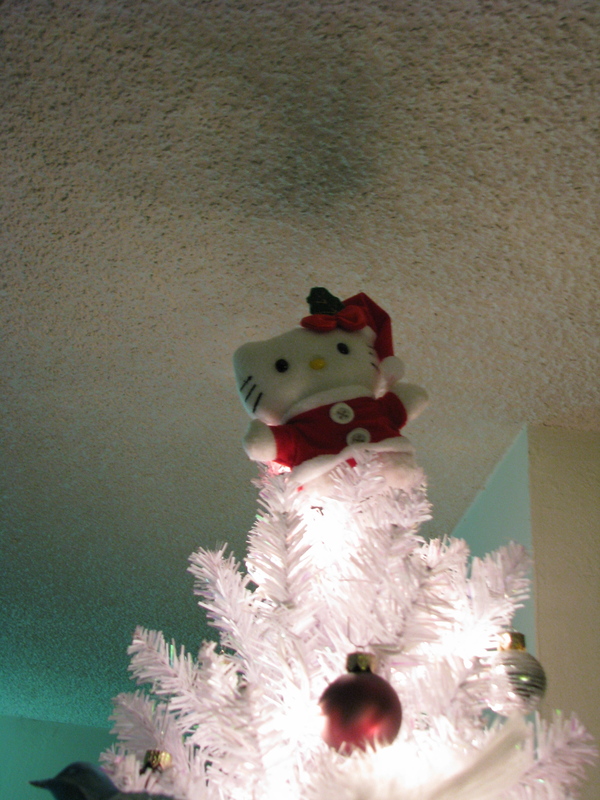 Instead, we had my Hello Santa Kitty take the place of honor at the top of the tree. Next weekend will be my big weekend of baking. This year's plan includes Merry Christmas Cookies, Chocolate shortbread, and red velvet cookies. Oh! And double chocolate pistachio biscotti too. I'll be bagging them up to take to work. It's going to smell heavenly in our apartment. The holiday shopping was incredibly easy this year, with almost all of it done online again. I do need to go pick somethings up at the Ferry Building, but other than stocking stuffers for L, I'm done. Which is good because San Francisco is awash with shoppers. I do need to head down to Macy's to take pictures of the SPCA kittens in the windows, but other than that I am trying to stay clear of Union Square until the New Year. I bought holiday cards but am somewhat undecided about actually sending them out this year. It is starting to feel like a dying tradition. 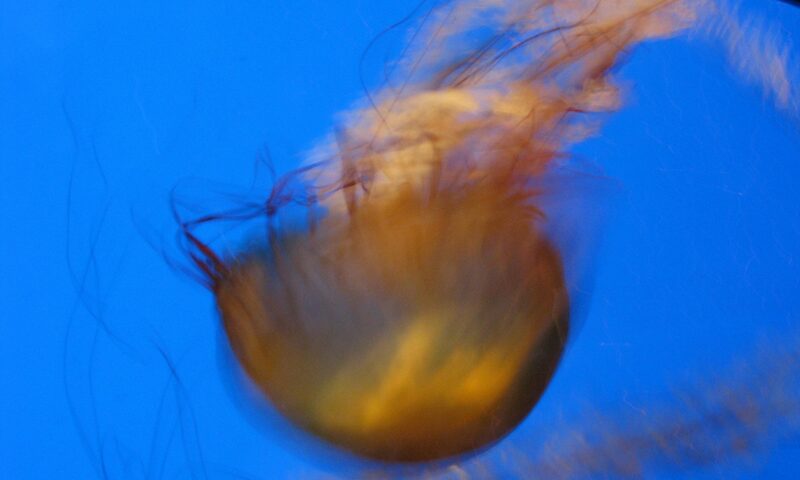 I send out a ton but only see a dozen or so come back this way. Doesn't anyone else love paper as much as I do? I will probably get to writing out cards between sheets of cookies going in and out of the oven next weekend. Incredibly busy here. But happy.